Things show up to people who are looking. It is important that you look at the changes your body is going through to recognize the intensity and magnitude of those changes. 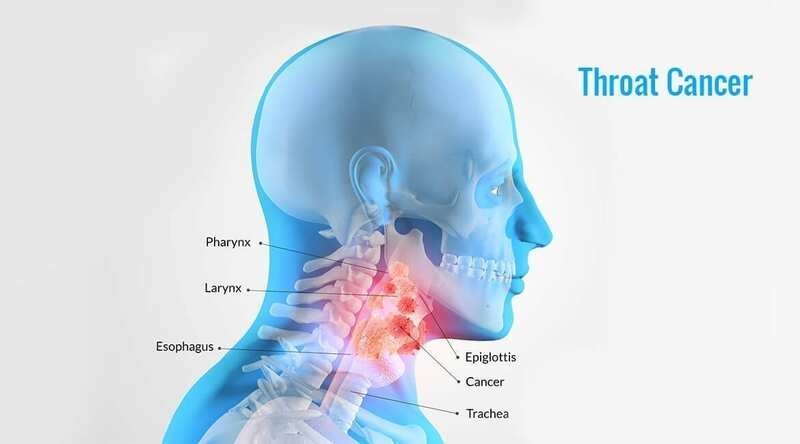 This article deals with how one can recognize throat cancer symptoms or signs of throat cancer so that one can acquire quick clinical supervision for throat cancer treatment. According to statistics, every year more than 60000 people in the world suffer from throat cancer. Therefore, it is vital to recognize early signs of throat cancer before it becomes chronic. Throat cancer survival rate is observed to be 80–85% provided it is treated in his early stages. It gives you a picture how imperative it is known the throat cancer causes and its early signs. Before dwelling into the symptoms, let’s understand what is throat cancer. The scientific definition is it is cancerous tumors that develop in your throat, lymph nodes or tonsils. Throat cancers grow in the organs that help you swallow, speak, and breathe. It is one of the types of Head and Neck Cancer. It results in unusual bleeding and swelling of different parts of your throat area. It is also considered that dangerous cells find a home in a body which is loosely guarded by the immune system. Strictly speaking lower the immunity system, higher the chances of cancers cells attacking it. There are no specific answers for throat cancer causes but it occurs when cells in your throat develop genetic mutations. These mutations cause cells to grow uncontrollably and continue to live even after healthy cells die. Tumors are formed with the accumulating cancer cells in your throat. There are no generic answers to why the accumulation of cancer cells take place but various studies have resulted in the identification of factors that increase the risk of acquiring throat cancer. The stage of throat cancer is characterized by four stages. Each subtype of throat cancer has its own criteria for each stage. Stage I: Tumor is no more than 2 centimeters at this stage. It describes early signs of throat cancer. The tumor has not reached lymph nodes. Stage II: The tumor is more than 2 centimeters and less than 4 centimeters. It has not reached to lymph nodes. This stage is where you can recognize throat cancer symptoms. Stage III: The tumor is larger than 4 centimeters and has reached lymph node. It can be considered early if it is small and involves only a single lymph node. In that case, it can be surgically removed or treated with radiation with a high probability of cure. This stage is where you need accurate throat cancer prognosis. Stage IV: It is the most advanced stage or chronic of throat cancer. The tumor may be of any size. 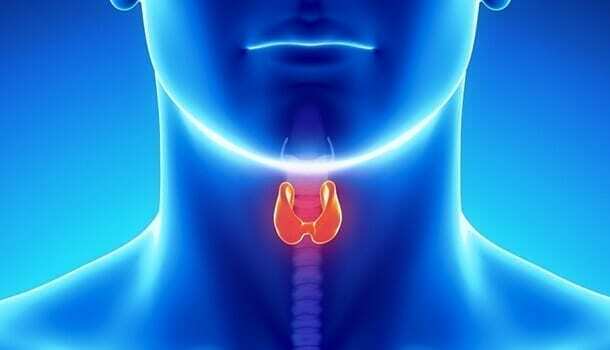 It may have spread to nearby areas like thyroid, jaw, one large lymph node or in some cases distant part of the body like lungs. All the above stages are clearly associated with lymph nodes which can help to identify the throat cancer symptoms. Lymph nodes are a kidney-shaped organ which is present all over the body and are a crucial part of our immune system. But most densely found in the throat connected through different lymphatic vessels. Throat cancer can be further classified so as to have a better understanding to find curative solutions to subside its effect. Oropharynx cancer: Refers to the middle part of the throat. Smoking can increase the chances of Oropharynx cancer. Hypopharynx cancer: Refers to the bottom part of the throat. Excessive intake of alcohols may result in Hypopharynx cancer. Squamous cell carcinoma is a type of skin cancer that attach the hollow parts of the body like respiratory lining which includes throat. Once the cells have breached adjacent structures or tissues, it is termed as invasive squamous cell carcinoma. It is capable of producing a secondary tumor in the invasive state. Laryngeal cancer can be stated as the next phase of squamous which has severe effects and has 20% more likely chances of resulting in death. Prolonged consumption of alcohol and tobacco has been observed as the primary risk factor for acquiring this cancer. Nerves in the ear are connected to the nerves in the back side of the tongue. when there is any tumor creating a pushing through the nerves, ears will be pressurized and pain is felt. It may be considered as one of the early signs of throat cancer as any small size tumor can cause difficulty in swallowing food and breathing. You will see yourself gasping for air even with the amount of oxygen present abundantly in the atmosphere. 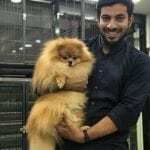 If you feel any lump in your throat which stays for more than six weeks, there is a high percentage of chance that it may be because of an enlarged lymph node. It is one the most common throat cancer symptoms or actually a common symptom for many types of cancer. Unexplained weight loss is the symptom to be looking for in this case. You may face trouble while moving your mouth. Soreness will fade off with antibiotics but if it persists for more than 3–4 weeks, it needs to be looked at with critical care. You will observe a change in tone of your voice. It may sound husky and quieter as if you have a cold. You may not be able to speak up out or pronounce some words. It is a common throat cancer symptom in men. Bleeding in the lump area is mostly caused by throat cancer making it difficult for blood passage. Nosebleeds and coughing up blood are also the symptoms of throat cancer. Cancer causes dryness in the mouth and you will also face difficulty in moving your tongue. Allergic reactions are also one of the reasons for tongue numbing or tingling. If you observe the combination ulcers, numbness and also sore throat, it may be a sign of throat cancer. You will be observing a change in your breath and also the odour. It cannot be ranked as one of the top priority symptoms as it can happen for multiple reasons. As mentioned above, the combination of different signs is the aspect to be looked after. Throat cancer causes ulcers that do not heal for weeks. The important aspect of this is that ulcers are painless. So, these are not be taken less seriously. Dark patches in the mouth. You can also see white patches formed in the middle and lower part of the tongue. Since it makes difficult to swallow food, you will not develop a good appetite and it ultimately affects your digestive system. Going through all the physical and mental illness internally, you start to have headaches for the longer duration. This also needs to be taken into throat cancer symptoms in a combined effect along with the above symptoms. The point to be bared in mind is that all the above symptoms individually taken may not fall into the “throat cancer symptoms” category. So, Don’t Stress out. If the symptoms persist for more than 4–6 six weeks and if you see major changes like unexplained weight loss and if you feel the less bodily energy with the combined effect of above signs, then you need to consider the visit to the clinic. When I say they, I mean Pharmaceutical industries. Yes, they don’t want you to know about certain things which can disrupt their commercial well-being. 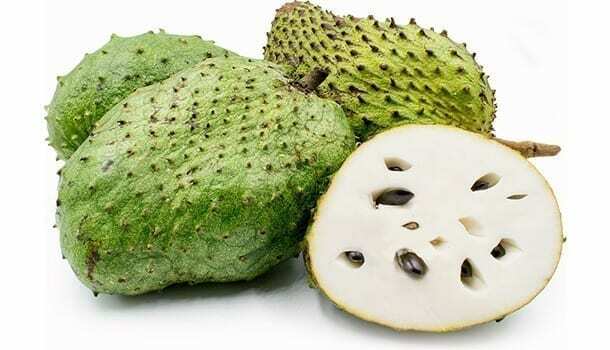 Experts have identified a fruit that treats cancer and it is 10000 times more powerful than conventional chemotherapy treatment. Biggest drug manufacturers do not let that information out because they want to manufacture synthetic versions so that it can be commercialized and their pockets can fill with money. The name of the magic fruit is Guanabana, sometimes called as Graviola. It is known as soursop in Brazil. In Food & Function, a research was published providing reports that components of Graviola leaf that have finest anti-carcinogenic agents that have the most positive and promising effect in throat cancer treatment. They attack the tumor and kill the accumulating cancer cells. All its parts are useful including leaves. It has a curative effect on all types of cancer. It has anti-fungal and anti-parasitic properties that act as an anti-depressant. Since 1970, more than 20 laboratory test reveal that fruit extract destroys malignant cells of 12 types of cancer which include colon, breast, pancreas etc. The most interesting and satisfying aspect is that it only destroys cancer cells and not healthy cells. You surely want to grab one even when you don’t see different throat cancer symptoms, don’t you? 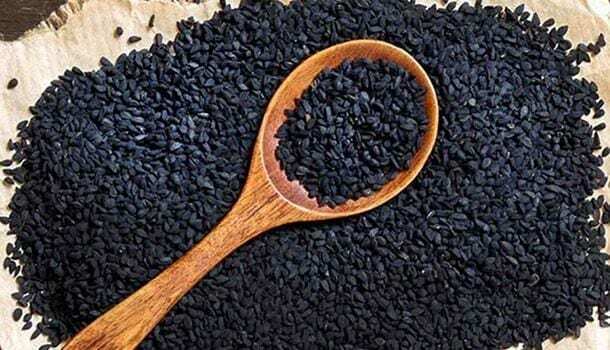 The other thing they don’t want you to know when you see the real throat cancer symptoms is the effect of black cumin seeds in increasing the survival rate of throat cancer. Various scientific researches conducted on animals claim that black cumin seed oil has the ability to inhibit cancer cell activity. The powerful weapon extracted from black cumin seed oils is thymoquinone which can be called as antibiotic in medical terminology. It reinforces the immune system. According to literature study conducted in 2011, the oil has been used for centuries as a conventional cancer remedy and these studies confirmed that it contains anti-cancer fighting abilities. Cumin seeds with a combination of honey, if taken, is observed to have 100% protection against cancer formation. So, it adds a great weight in the prevention of cancer. Radiotherapy is a process of passing high energy X-rays and protons through cancer cells to provide radiation which can kill them. The primary aim of radiotherapy to decrease the throat cancer symptoms and help you have a feeling of comfort. In severe and chronic cases, it may be combined with chemotherapy or surgery. Surgery is the most commonly performed procedure to target and remove the tumor through surgical tools or laser beam. Depending on the size of the tumor, the surgery may result in removing the affected part of voice box while making sure that your voice is intact. In some cases, a person may lose the ability to talk. After effects include difficulty in speaking and swallowing. Chemotherapy is a process of inducing drugs into a body to kill cancers cells. The disheartening aspect of this is that it also results in the death of healthy cells. Your immune system will face severe challenges during the clinical process. It is recommended to discuss the effects and impacts it has on one’s body with doctors before stepping in. The important take away is that if the throat cancer symptoms are recognized in early stages, there’ll be 80–85% chances of curing it. 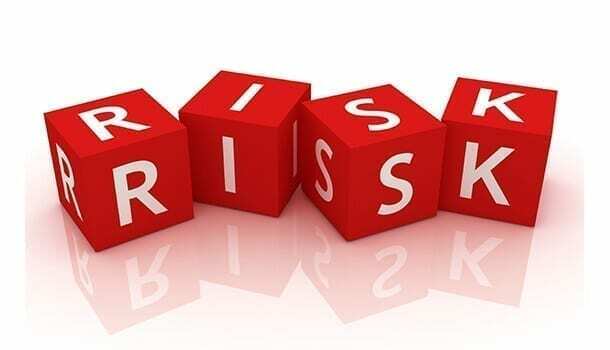 Most of the cancer affected patients claim that they did not pay attention to the symptoms in the early stages and gave a blind eye thinking that it would subside in its natural course. There is no harm in being vigilant and giving a little attention to the changes your body is going through. So, have a critical eye and focused mind.